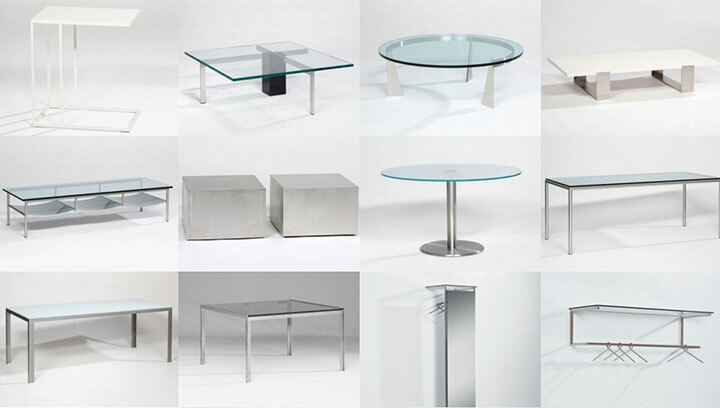 Metaform is a dutch company that develops a contempory collection lounge and diningroomtables since 1964. All Metaform tables are available in any size if technically possible. The frames are welded and finished in home factory. Depending on the model, available in painted, chrome and stainless steel.